See the suede side and a close up view of the black leather. CR-1271-10 Automotive Upholstery Leather:Black C$10.00 / sq. 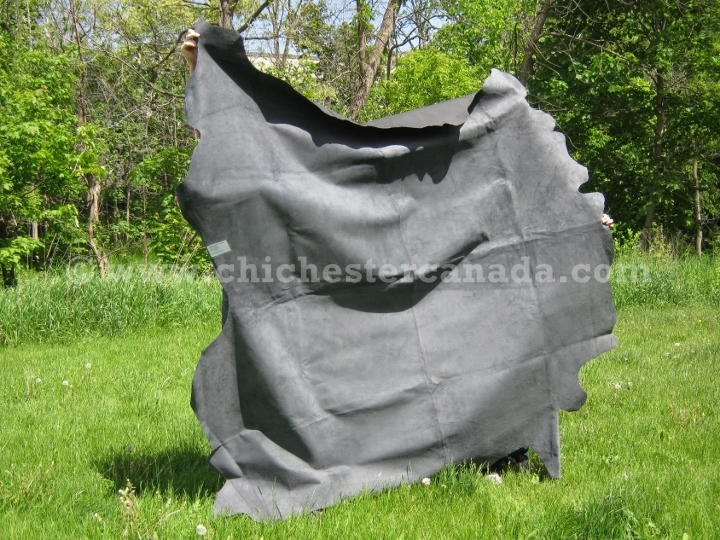 ft.
CR-1271-20 Automotive Upholstery Leather:Charcoal out of stock indefinitely C$10.00 / sq. 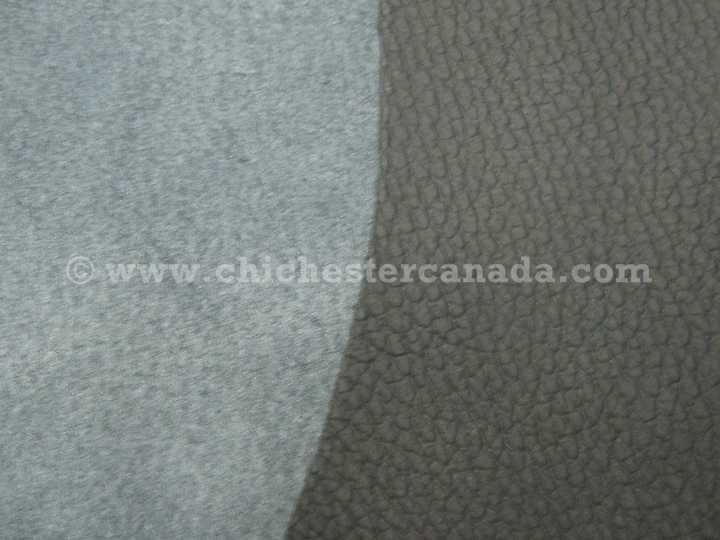 ft.
CR-1271-30 Automotive Upholstery Leather:Gray out of stock indefinitely C$10.00 / sq. ft.
CR-1271-40 Automotive Upholstery Leather:Beige out of stock indefinitely C$10.00 / sq. ft.